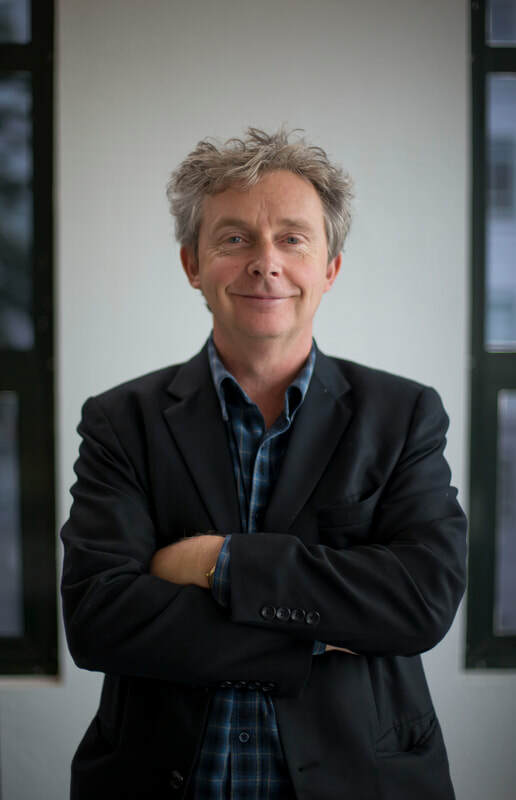 While serving as poetry editor at The Spinoff (2015–2018), Steve Braunias noticed a new something bubbling away in many of the poetry submissions that fell across his desk for the Friday Poem slot: “Something exciting is happening in New Zealand poetry, a sort of revolution”. He’s anthologised four years’ worth of these small revolutions in The Friday Poem. Incoming Spinoff poetry editor Ashleigh Young will quiz Steve about this new strain of doings in the poetry world, and some of the Friday poets will read their work.